News / General Fishkeeping / Congratulations to our Review Competition Winner for March! Our review competition winner this month was Mark Herbert for his review of his Ocean Free Hydra Internal Filter and Depurator Hydra 40. Mark will now receive a £50 Maidenhead Aquatics voucher to spend at his chosen store! 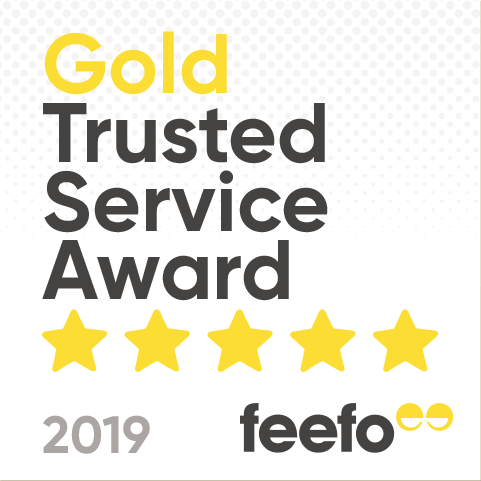 To be in with a chance to win this month's competition, simply write a review for your online purchase using the Feefo Link we will send to you in our feedback email. All reviews will be entered into a random prize draw each month, and each review you submit counts as a new entry, so the more reviews you submit, the greater your chance of winning! Prize draw will take place on 1st of each month. It is open to legal residents of the UK who are 16 years of age or older on date of entry. Winners will be picked at random each month and notified by email within five working days. Prize consists of one £50.00 gift card to redeem instore.